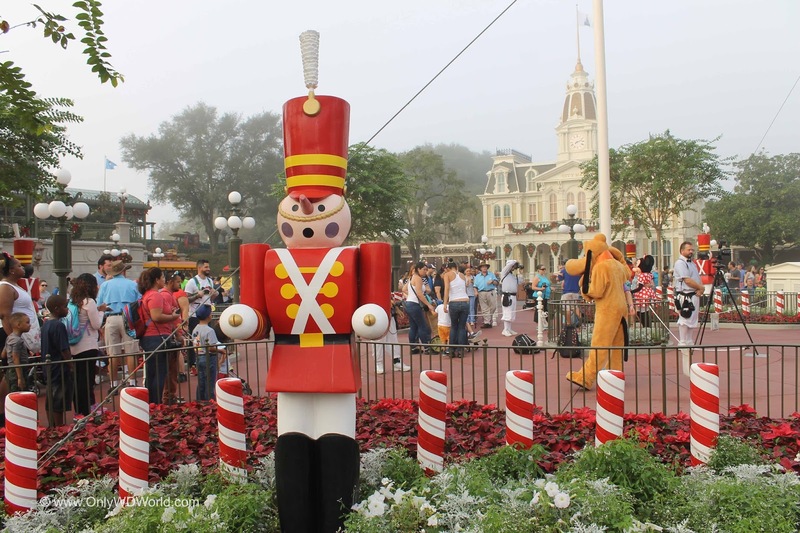 Home � Disney World Holiday Season , Disney World Holidays , Disney World News , Disney World Special Events , Magic Kingdom Christmas , Mickey's Very Merry Christmas Party � 2016 Mickey's Very Merry Christmas Party Dates Announced! 2016 Mickey's Very Merry Christmas Party Dates Announced! The Walt Disney World Resort certainly knows how to throw a party, and for the Christmas Season there is no better Holiday party than Mickey's Very Merry Christmas Party at the Magic Kingdom. This special ticketed event includes Holiday decorations, Disney characters in Holiday attire, special Holiday themed entertainment, the memorable Mickey's Once Upon A Christmastime Parade and special Holiday version of Wishes to cap off your night. For more information, be sure to check back again in the near future! 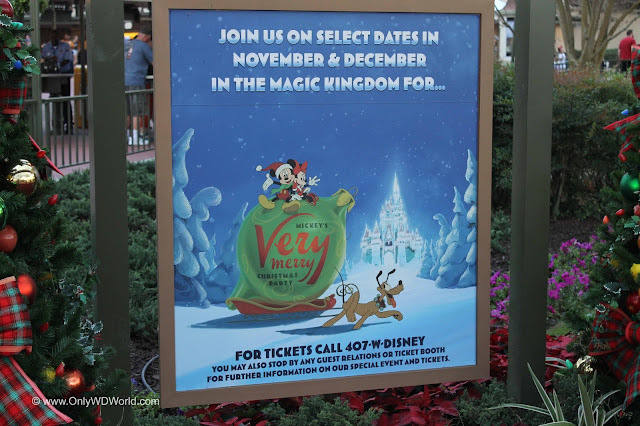 0 comments to "2016 Mickey's Very Merry Christmas Party Dates Announced!"